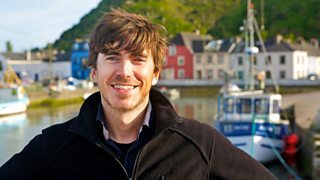 Join Simon Reeve as he makes extraordinary journeys and meets amazing people. 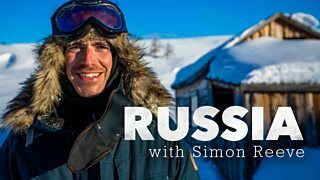 Simon sets out amongst the volcanoes of Kamchatka and meets indigenous reindeer herders. 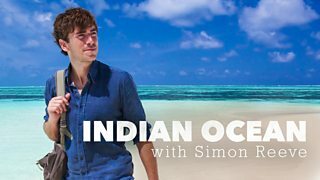 Simon visits South Africa, Mozambique and Zanzibar, swimming with sharks on the way. 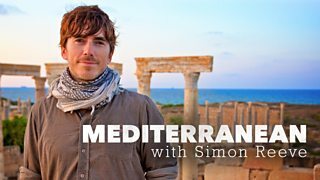 Simon Reeve embarks on the first leg of an extraordinary journey around the Mediterranean. 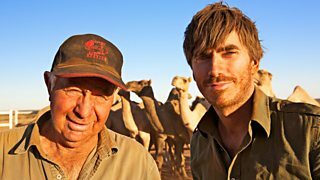 Simon Reeve begins an extraordinary adventure across the great continent of Australia. 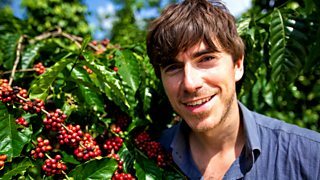 Adventurer and journalist Simon Reeve explores Colombia at a pivotal point in its history. 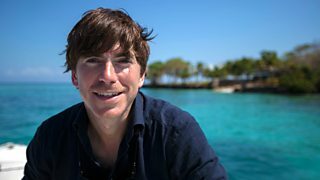 Simon Reeve's Caribbean journey begins in the Dominican Republic, Haiti and Puerto Rico. Simon visits Burma and Bangladesh to learn about the roots of the Rohingya refugee crisis. 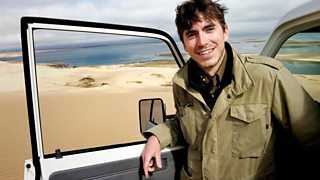 Simon Reeve crosses Namibia, Botswana and the Kalahari Desert. 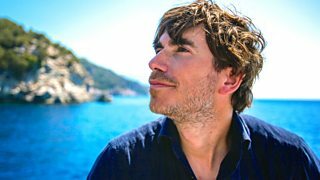 The start of Simon Reeve's journey takes him from the islands of the Aegean to Athens. 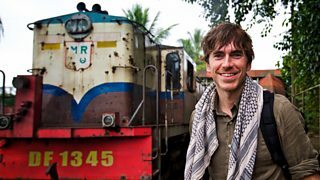 Simon Reeve heads to Vietnam to uncover the stories behind the morning pick-me-up. 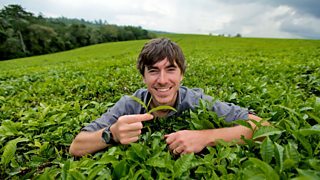 In Kenya and Uganda, Simon Reeve meets the people who pick, pack and transport tea. 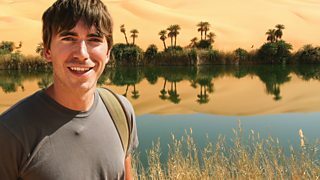 Simon Reeve starts his epic journey around the world following the Tropic of Cancer. 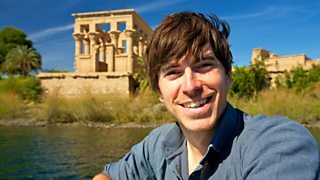 Simon Reeve travels from source to sea along the world's longest river, the Nile. 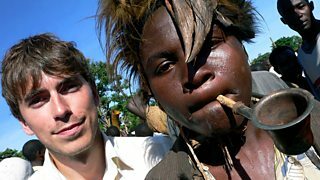 Simon begins his journey in the south of Ireland, paramotoring with an Irish explorer. 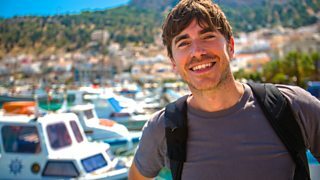 Simon Reeve takes a 25,000 mile journey as he treks around the equator.